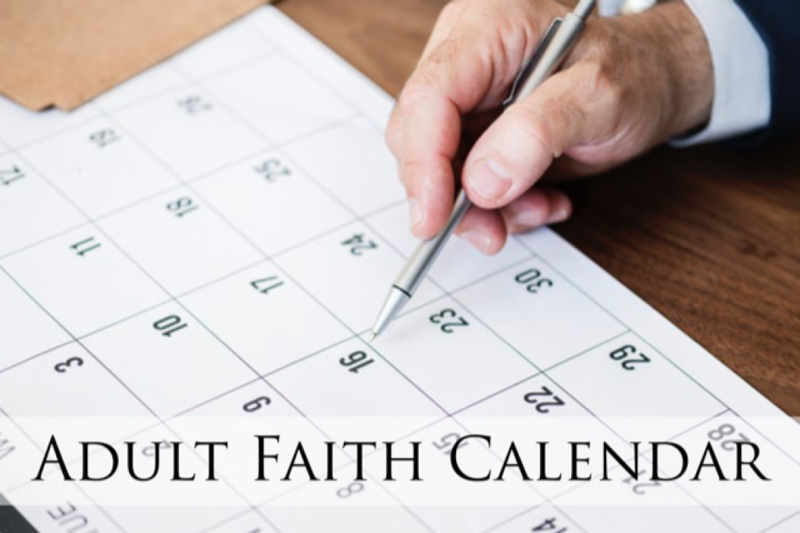 Ascension Adult Faith Ministries consists of various Catholic groups who participate in parish workshops, retreats, Bible Studies, special events, educational series, men's and women's groups and much more. 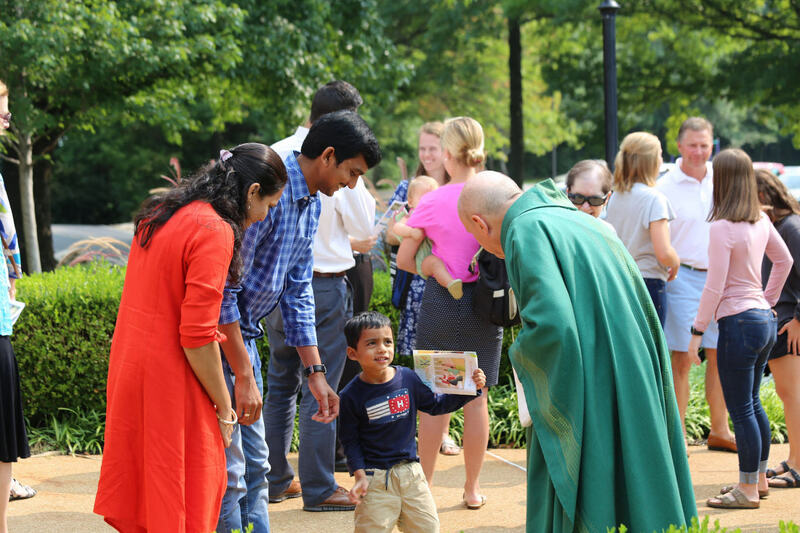 Our goal is to help facilitate a deep and authentic Christ experience in the Catholic Faith. Please see the calendar above for any groups or events that you may be interested in attending! Come and join the parish family and enrich your life! 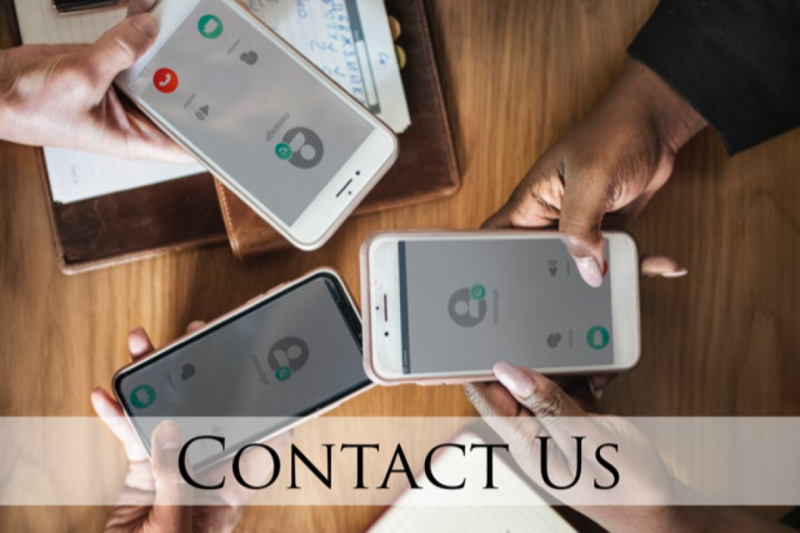 We have many opportunities for you to be involved. 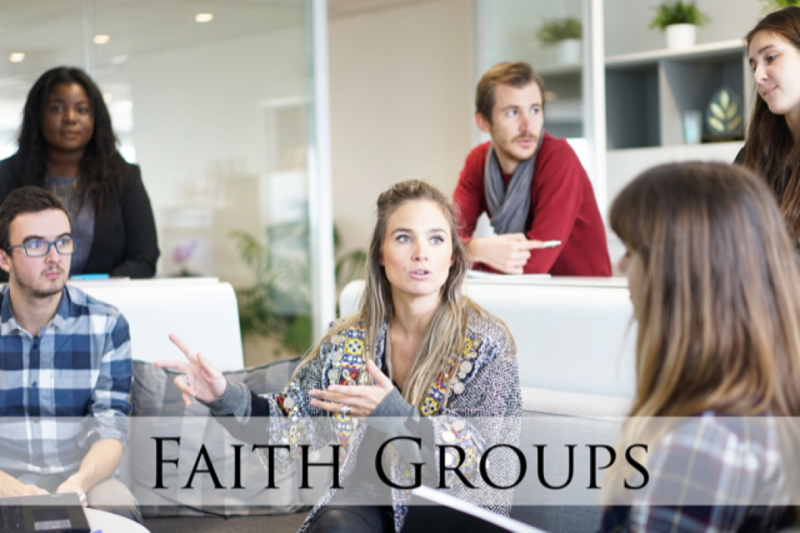 Please click the above FAITH GROUPS link to see all the opportunities our parish has to offer. We can't wait to meet you! 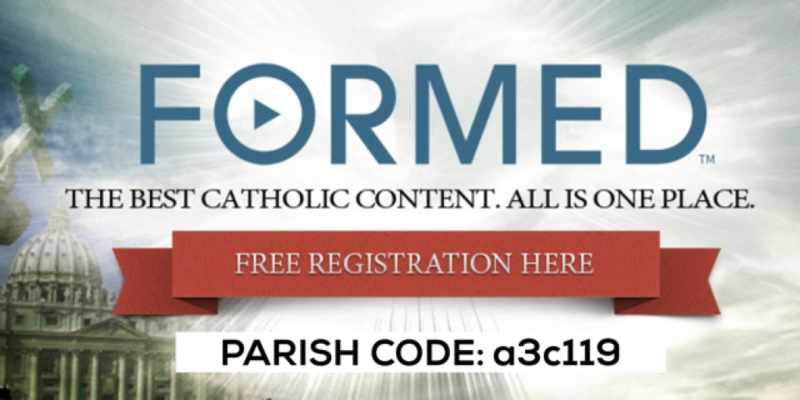 To access FORMED, you need to be a registered Ascension parishioner. 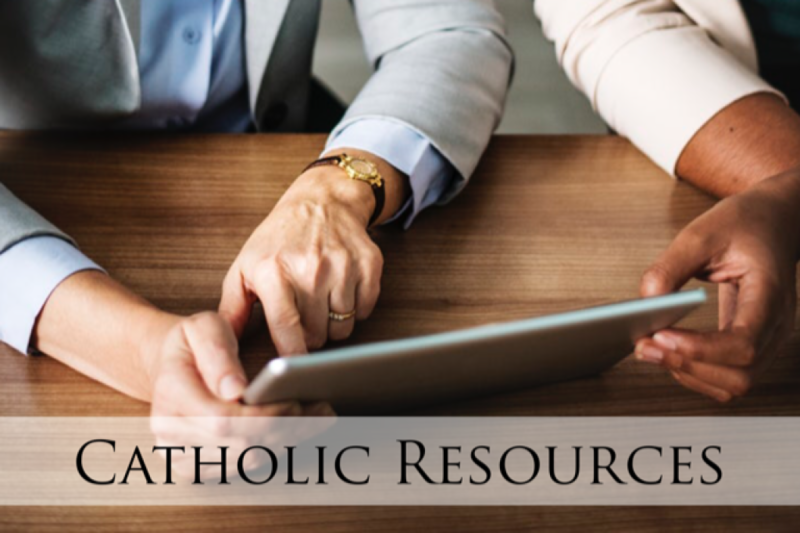 After you register your personal account using the parish code shown in the image above, Ascension covers the cost of the license and you will only need to log-in and enjoy all the Catholic content available to you! If you have any questions, contact Chris Foeldi at (636) 532-9344.